These are ultra easy! Just wrap yourself up! Some painted pallets and sofa cushions are all you need to create an amazing couch. A window shutter can be used as a clever mail holder. This awesome looking bracelet is a cinch to make. Check it out. 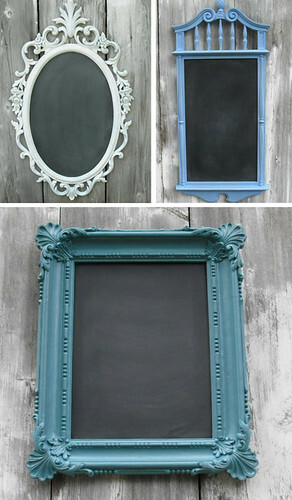 Thrift store frames can be transformed into chalkboards with a little paint. All you need is some planks and ladders! Old dresser knobs and some drift wood can make awesome jewelry holders. Check it out. Just fill a mason jar with some Christmas lights for an easy lantern.